Looking for a fantastic day out, with excellent shopping? 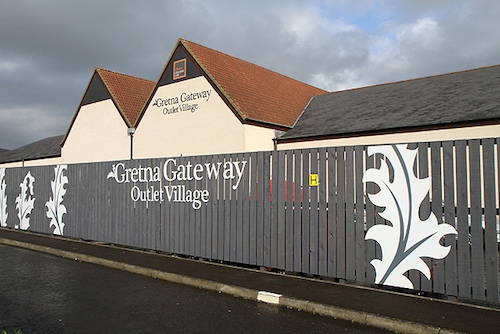 Gretna Gateway Outlet Village boasts 50 + shops and 5 cafes – making it the perfect day out for shopaholics. With five hours free time, there’s plenty time to enjoy some serious retail therapy.